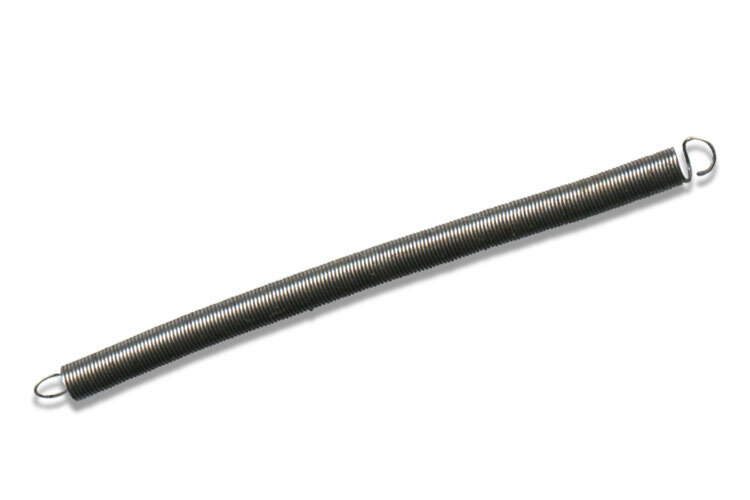 What do you call an object formed by wrapping heavy-gauge steel wire into a tight coil with loops on either end? ...We don't know either! But it makes a pleasing boing noise when struck and can be easily wiggled when grasped by the end and shaken. That's why we call it the Wound Metal Wiggler™. We've also found another interesting thing you can do with it by holding one end (or attaching the loop to a fixed hook) and pulling the other end. It not only stretches, but returns to its original shape like magic. Did we mention it's made out of metal? Can you believe metal that stretches? Now how much would you pay? This might be just what you need for your next student Science Fair project. Also comes in 4 inch Deluxe model (shown above).